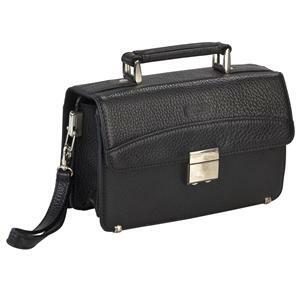 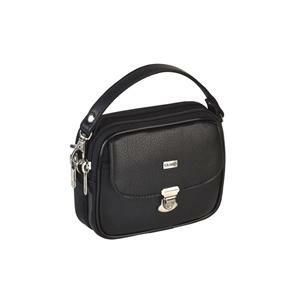 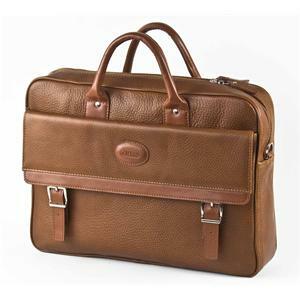 First-class leather and manufactured with meticulous craftsmanship GUARD Brand Leather Laptop Shoulder Bag entry. 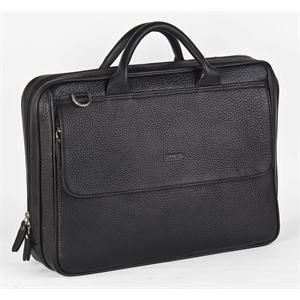 First-class leather and manufactured with meticulous craftsmanship GUARD Brand Leather Laptop, MacBook entry Shoulder Bag. 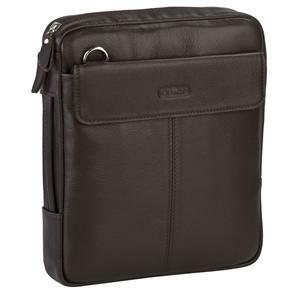 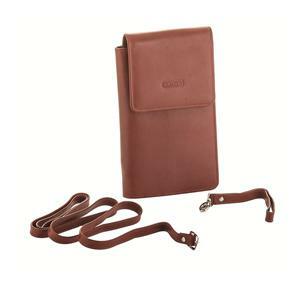 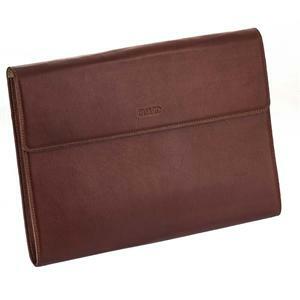 First-class leather and manufactured with meticulous craftsmanship GUARD Brand Leather Pouch is ideal for Leather Laptop and Macbook. 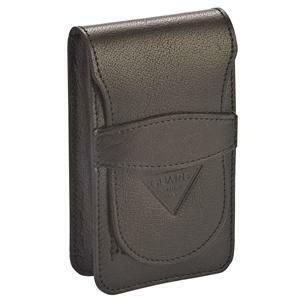 Made with premium leather and meticulous craftsmanship guard leather cigarette brand. 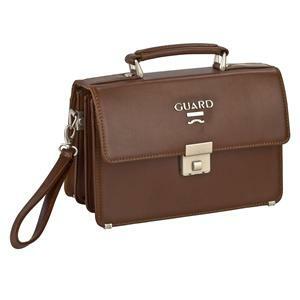 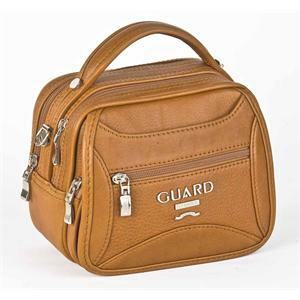 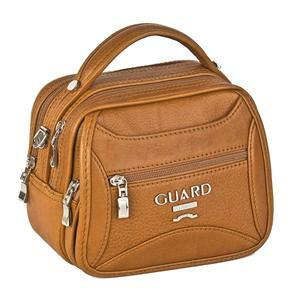 First-class leather and manufactured with meticulous craftsmanship GUARD brand leather portfolio bag. 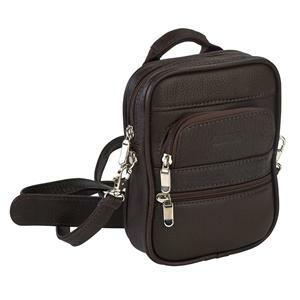 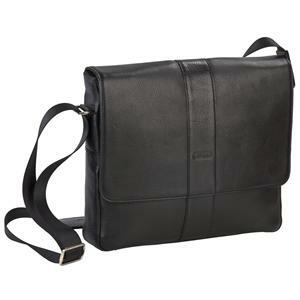 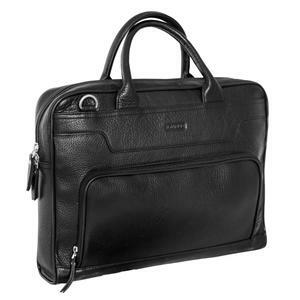 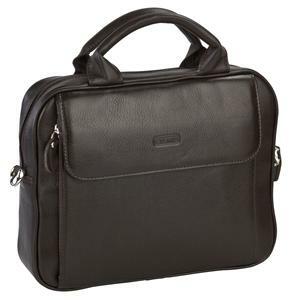 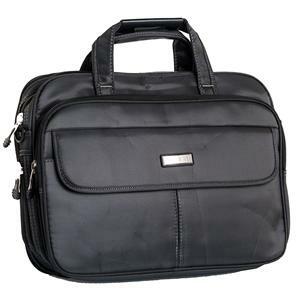 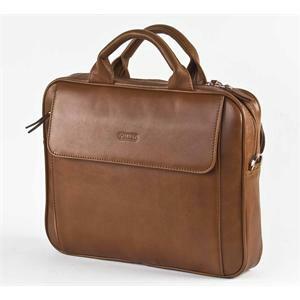 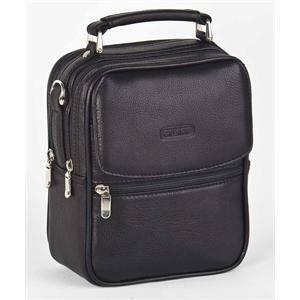 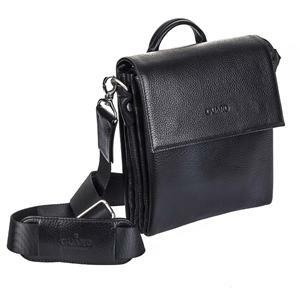 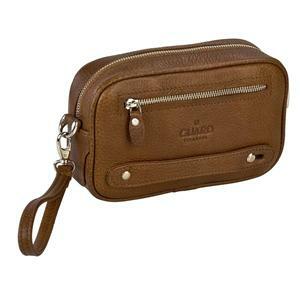 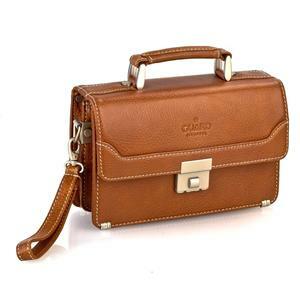 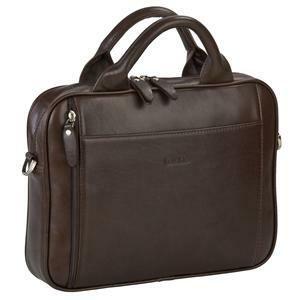 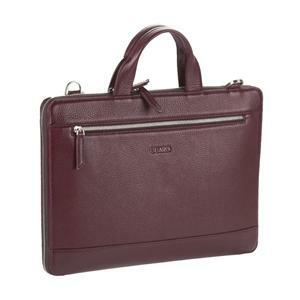 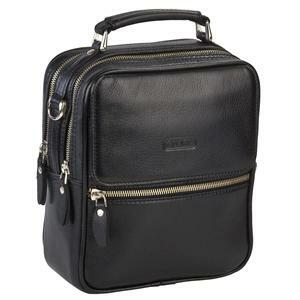 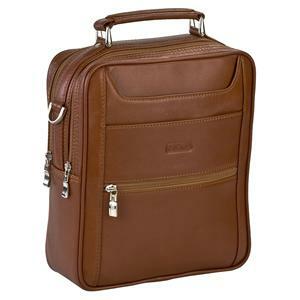 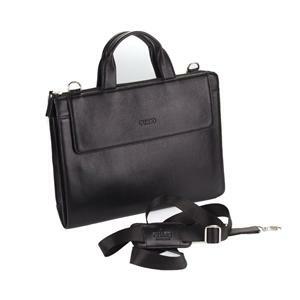 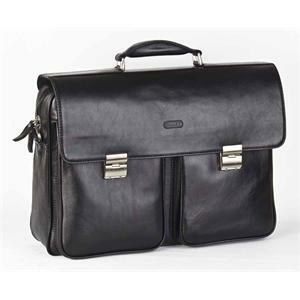 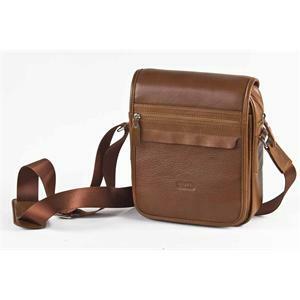 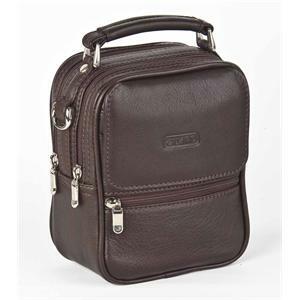 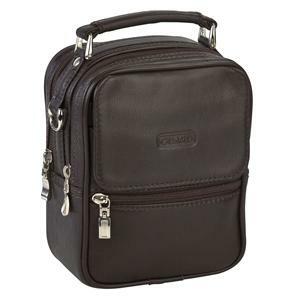 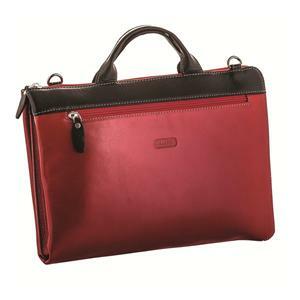 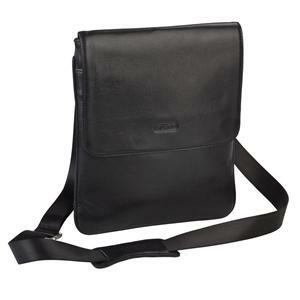 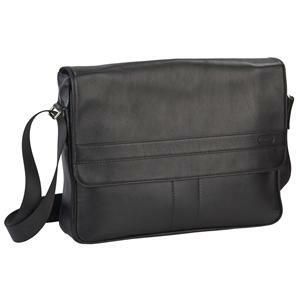 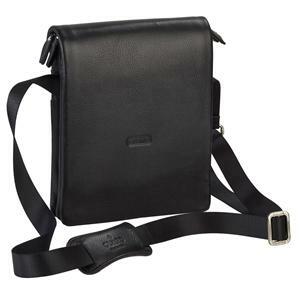 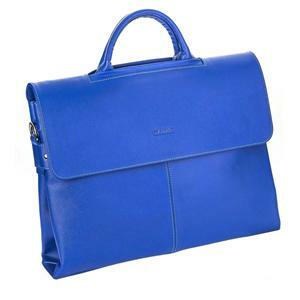 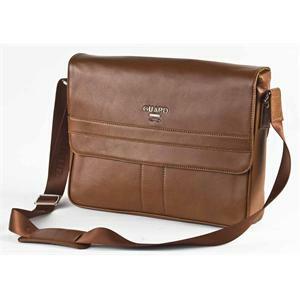 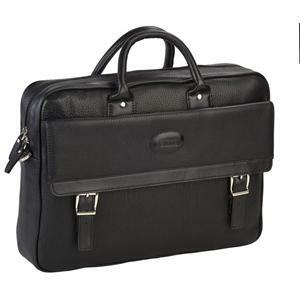 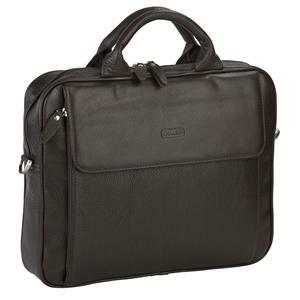 First-class leather and manufactured with meticulous craftsmanship GUARD Brand Leather Laptop Bag Laptop Shoulder input. 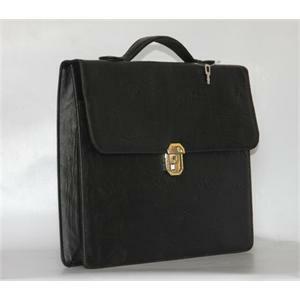 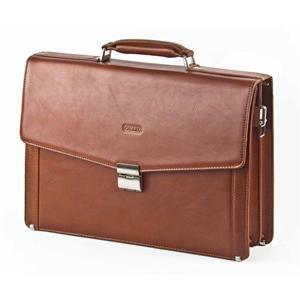 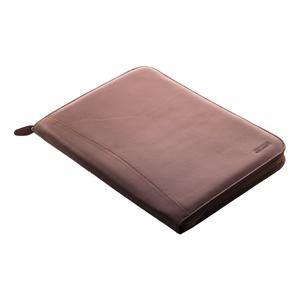 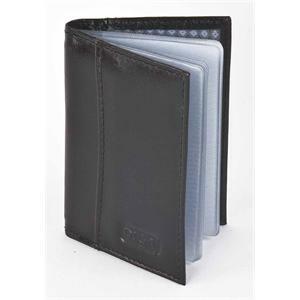 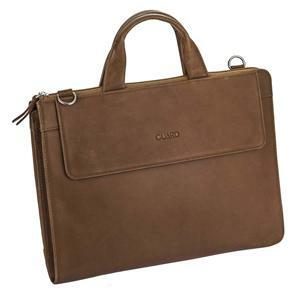 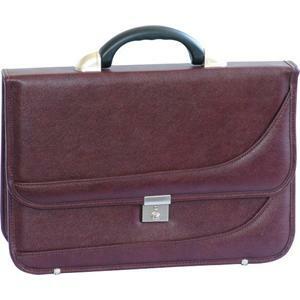 Made with premium leather and meticulous craftsmanship guard brand leather desk pad in hand.